Lorem commodo lectus at sollicitudin elementum. Sed dolor turpis, condimentum sit amet maximus sit amet, rhoncus non turpis. Aenean convallis ac lorem et sodales. Sed dictum vel orci nec rhoncus. Donec quis porttir arcu. Nulla ut justo quis augue commodo mattis nec vel ante orem commodo lectus at sollicitudin elemenum. Lorem commodo lectus at sollicitudin elementum. Sed dolor turpis, condimentum sit amet maximus sit amet, rhoncus non turpis. Aenean convallis ac lorem et sodales. Sed dictum vel orci nec rhoncus. Donec quis porttir arcu. Nulla ut justo quis augue commodo mattis nec vel ante orem commodo lectus at sollicitudin elemenum. Learn about Lima in a modern and comfortable tour of the best of our city. 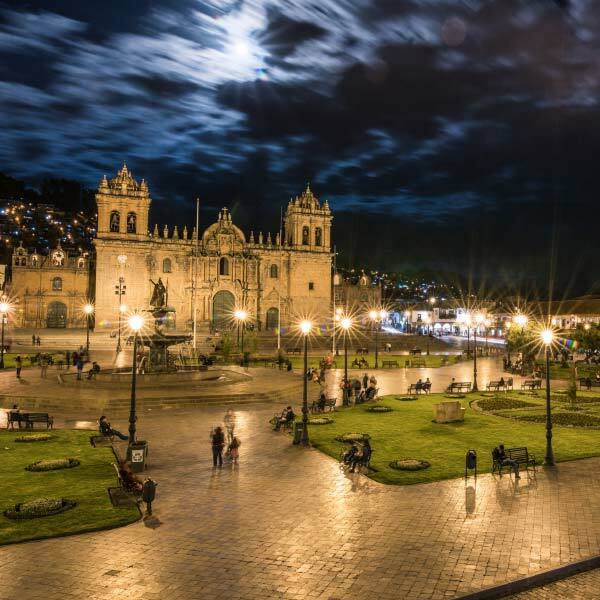 We will make a panoramic walk along the pyramid Pucllana in Miraflores, pass by the large parque El Olivar de San Isidro, walk through the streets of the historic centre and enjoy a guided tour through the Plaza de Armas and the catacombs of the Convento de San Francisco. A full tour with the comfort and care of a modern tourist service. Tambomachay: At 7 Km. 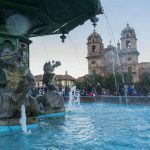 From the city of Cusco, ceremonial center of cult to the water, known traditionally as the place where water rests. 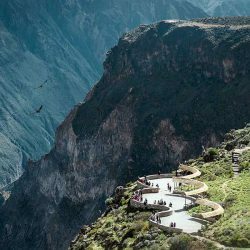 DAY 3 - TOUR A MACHU PICCHU "The lost City of the Inkas"
This tour starts around 09:00 hrs., we pick you up at your Hotel, we have a guided tour to the Sacred Valley of the Incas, over the Vilcanota river, with a panoramic view of Pisac an old Inca City and a visit to the Inka market in this village, where we will have the chance to know in a closer way its people customs and get good bargains with the handycrafts and souvenirs sellers, afterwards we’ll head for Urubamba, traveling on the borders of the river Vilcanota. 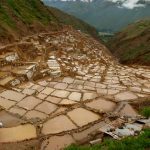 We’ll have lunch at a restaurant in the Sacred Valley of the Incas. In the afternoon we visit the fortress and citadel of Ollantaytambo, built to watch the entrance to this part of the valley and protect it from the jungle habitants invasions. 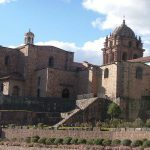 We’ll have the chance to walk by the narrow streets and have a clear knowledge of how this militar, religious and cultural center was during the Inca empire. 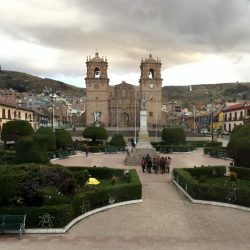 After breakfast, we will take you to the bus station to start with our trip to Puno this a tour lasts around 8 hours you will have 4 guided visits, Andahuaylillas’s temple or South American Sixtine Chapel, the Inka temple of Raqchi, Buffet lunch in Sicuani,La Raya at 4335 m.a.s.l and the Inka Aymara museum of Pukara. 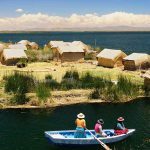 Every visit has a duration of 20 or 40 minutes, where the passenger will be able to make questions, take photos and walk a for a while, doing our trip very pleasant .Then we wll arrive in Puno, and our staff will take you to the Hotel. Breakfast at the hotel and then take the bus to Tiahuanaco. 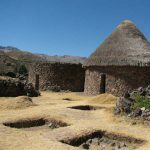 This is one of the most important archaeological sites in America and is located 45 minutes from La Paz, near Lake Titicaca. 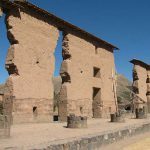 The visitor will appreciate the monoliths, the famous Puerta del Sol and the true monolith Bennett, recently returned from the city of La Paz, after nearly 70 years and now in the new archaeological museum. Reaching a walk Tiahuanacoluego visit Akapana pyramid, temple of Kalasasayala, Puerta del Sol, monoliths Fraile and Ponce, the semi-subterranean temple with their clava heads.and its museum we appreciate their excellent work with the famous ceramic Keros (ceremonial glasses), the huaco-portraits (three-dimensional portrait of a human face in a pot) as well as textiles and especially in architectural constructions, many of which have astronomical orientation. In the afternoon return to La Paz and spend the night at the hotel. Photo: Palace Kalasasaya). 1 City tour to the “City of Kings”. 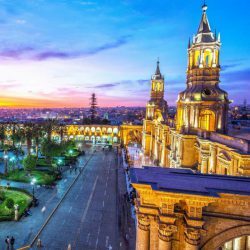 2 Nights at selected hotel in Lima including breakfast (as accommodation). 2 Night in Puno hotel includes breakfast (according to accommodation). 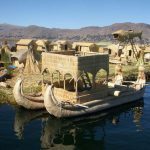 3 Nights at selected hotel in La Paz includes breakfast (according to accommodation). 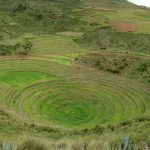 1 Flight plane Lima – Cusco (1 hour). 1 Transfer to Cusco airport hotel. 1 Tour Expedition train to Machupicchu (all day from 06:00 hrs to 20:00 hrs). 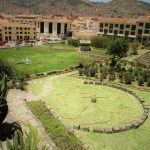 1 Transfer from hotel to terminal Cusco to Puno tourism. 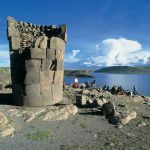 1 Tour guide from Cusco to Puno lunch includes 1 (All day 08:00 hrs to 18:00 hrs). 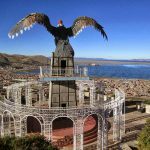 1 Travel by bus from Puno to Copacabana. 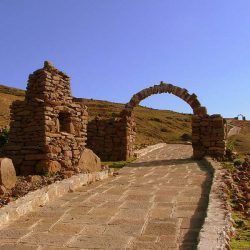 1 Tour of Copacabana and the Sanctuary of the Virgen Morena. 1 Travel by bus from Copacabana to La Paz. 1 Tour and transfer to Tiahuanaco Tiahuanaco Peace. 1 City tour visit to La Paz and Moon Valley.